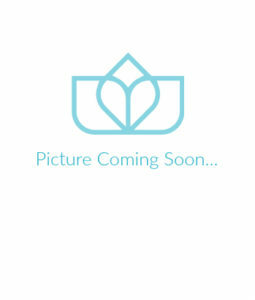 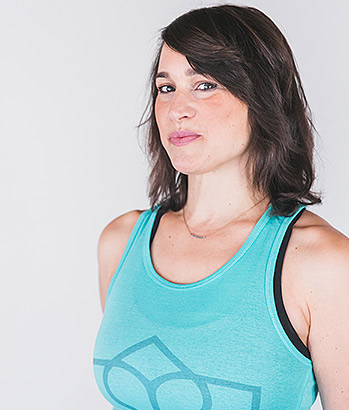 Laura is a certified Pilates Instructor from the Physical Mind Institute. 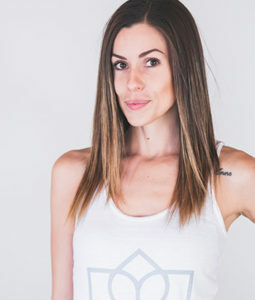 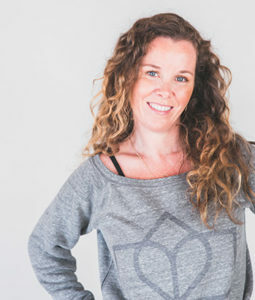 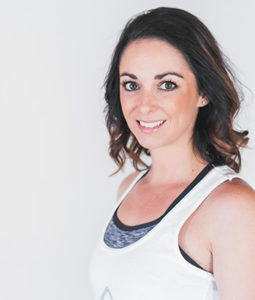 She holds additional certifications in Mat, Reformer, Standing Pilates for the equipment, Modified and Prenatal Mat Pilates and holds a BA in Economics and Dance from Simon Fraser University. 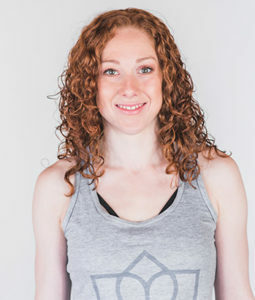 She has a natural ability to work with the body through movement from her involvement in dance from a young age. 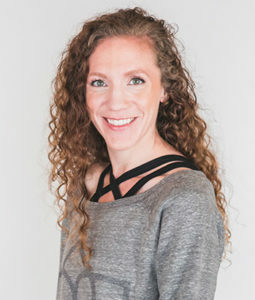 Laura is a certified Level 1 instructor on the GYROTONIC® expansion system and a certified Level 1 GYROKINESIS® instructor. 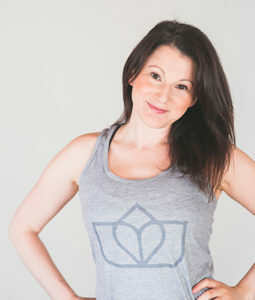 Laura is available Saturdays from 9am to 3pm for group classes and private appointments.